Country Farm and Home is a locally owned, family operated Farm, Home, Building and Garden Center. 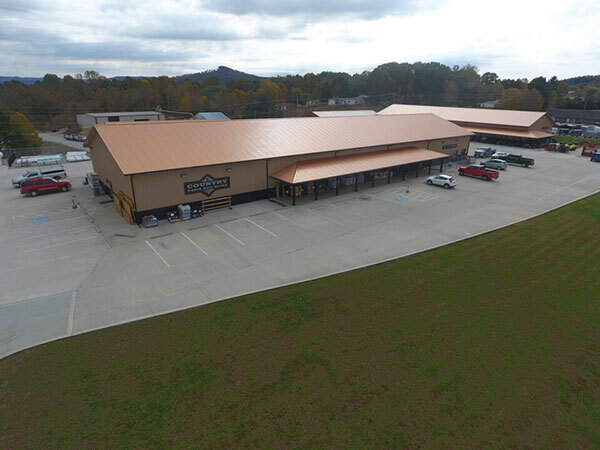 Located near Dale Hollow Lake in beautiful Byrdstown, Tennessee, the business was formed by combining Pickett Farm Supply and Pickett Building Center. After 3 years of planning and construction, our new facility opened in the Spring of 2015. 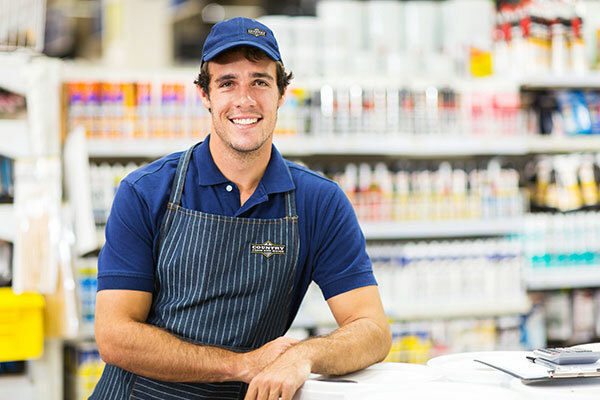 Utilizing 35 years of Farm and Garden Supply experience and Lumber and Building materials knowledge, Country Farm and Home is positioned to offer competitive pricing with unsurpassed customer service.